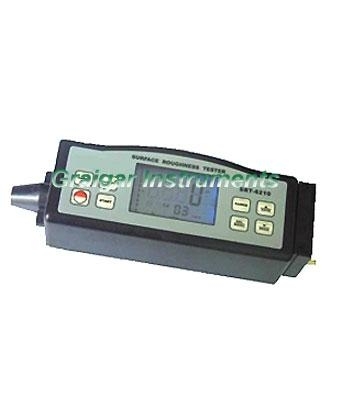 Surface Roughness Testers SRT-6210 is widely used in production site to measure surface roughness of various machinery-processed parts, calculate corresponding and clearly display all measurement parameter. 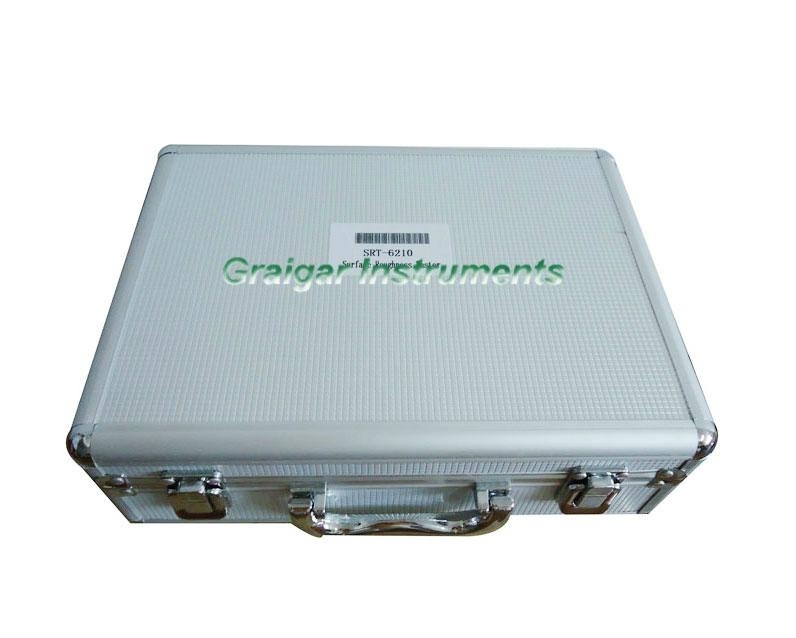 This instrument is compatible with four standards of site to measure surface roughness of various machinery-processed parts, calculate corresponding and clearly display all measurement parameters. 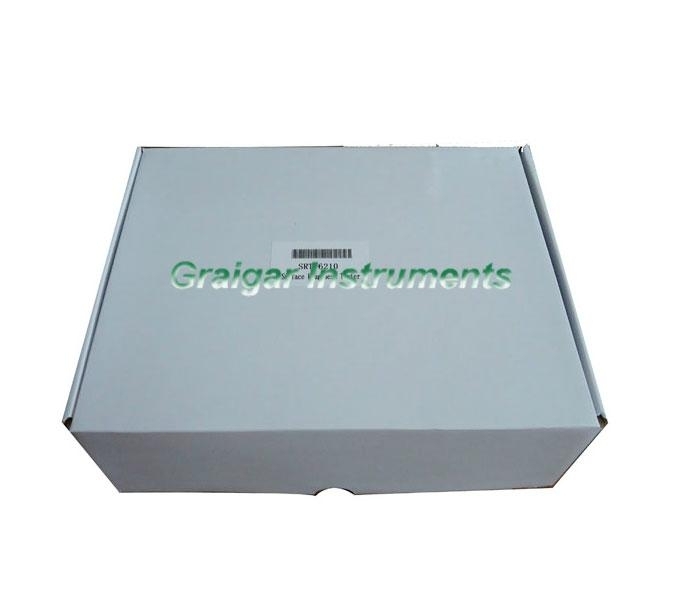 When measuring the roughness of a surface, the sensor is placed on the surface and then uniformly slides along the surface by driving the mechanism by the sharp built-in probe. This roughness causes displacement of the probe which results in change of inductive amount of induction coils so as to generate analogue signal, which is in proportion to the surface roughness at output end of phase-sensitive rectifier. The exclusive DSP processes and calculates and then outputs the measurement results on LCD. * Can communicate with PC computer for statistics, printing and analyzing by the optional cable and the software for RS232C interface. *Manual or automatic shut down. The tester can be switched off by pressing the Power key at any time. On the other hand, the tester will power itself off about 5 minutes after the last key operation. 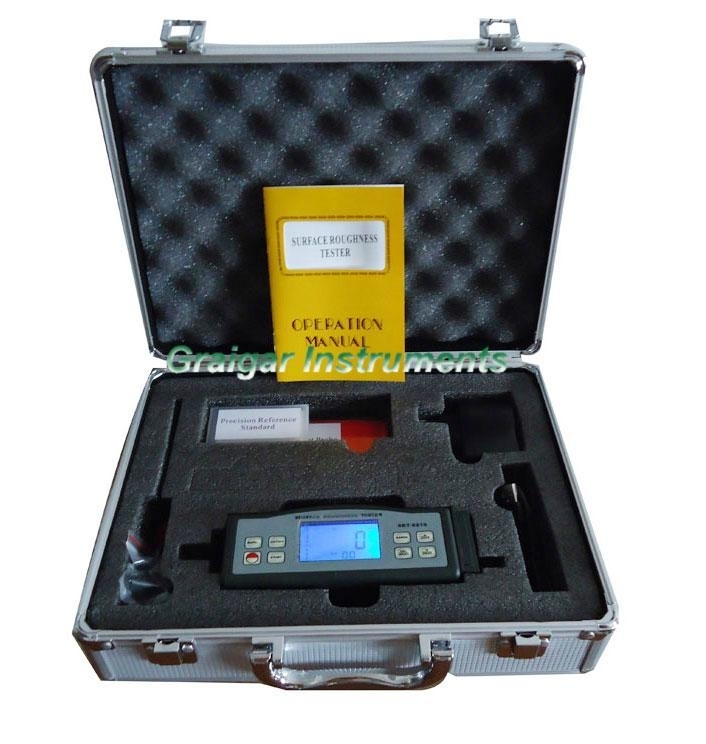 *The tester can memorize 7 groups of measurement results and measuring conditions for later use or download to PC.